A Native American casino operator based in Alabama says it will pay for all 23 funerals of the victims of a March 3 tornado. 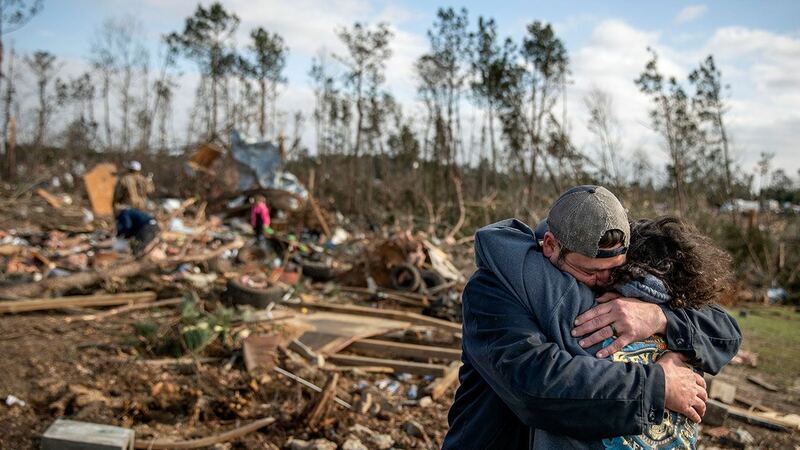 The Poarch Band of Creek Indians, which through its gaming subsidiary Wind Creek Hospitality owns and operates gaming venues in Alabama, Florida, Nevada, Aruba, Curacao, and soon Pennsylvania, has donated $184,000 to cover the funeral expenses of all who died in the deadly EF-4 tornado. “The coroner’s office received word that they wanted to help and reached out to them and they agreed. Their first commitment was for $50,000,” Lee County Coroner Bill Harris announced. 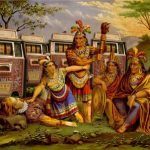 The Native American casino group is making its largest investment to date by way of Pennsylvania. 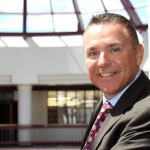 The Poarch Band of Creek Indians and Las Vegas Sands announced a $1.3 billion deal in March 2018 for the latter’s Sands Bethlehem in Eastern Pennsylvania. Wind Creek says it will invest an additional $190 million in improvements and expansion once the deal is fully executed. That includes a $90 million convention center and new 300-room hotel tower. Of course, the Poarch Band of Creek Indians aren’t the only ones invested in the gaming industry that regularly support their communities. The US Chamber of Commerce Foundation reports that gaming companies donated $367 million last year, and their employees gave 422,000 hours of volunteer work. 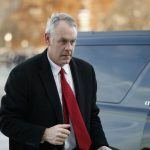 Not everyone is willing to benefit from the tribe’s casino operations, which is predominantly responsible for funding the Native American group. A church in Alabama damaged by a tornado recently declined a $25,000 donation from the Poarch Band of Creek Indians. 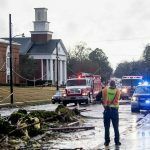 On January 19, the First Baptist Church of Wetumpka was hit by an EF-2 tornado – classified as wind speeds up to 135 MPH.